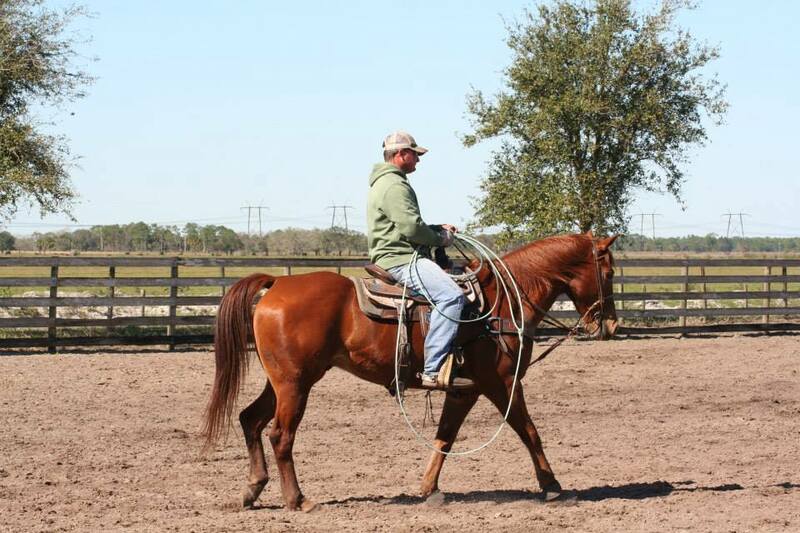 4L Land and Cattle offers Team Roping events in Indiantown. Their events are free to watch including the ongoing 4L Jackpot Series. Click on their facebook link for a list of upcoming events.